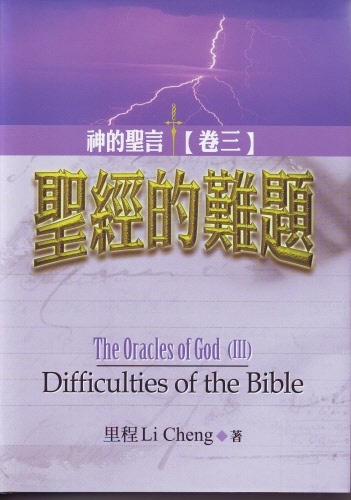 The Oracles of God (III): Difficulties of the Bible by Li Cheng. Copyright 2005. First Edition: April 2013. 528 Pages.